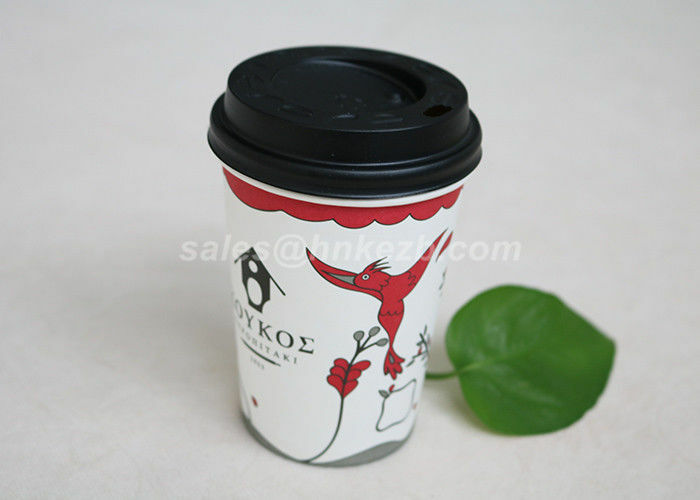 4 oz Hot Cups are designed to protect customer's hands from burns and maintain the internal temperature of beverages. 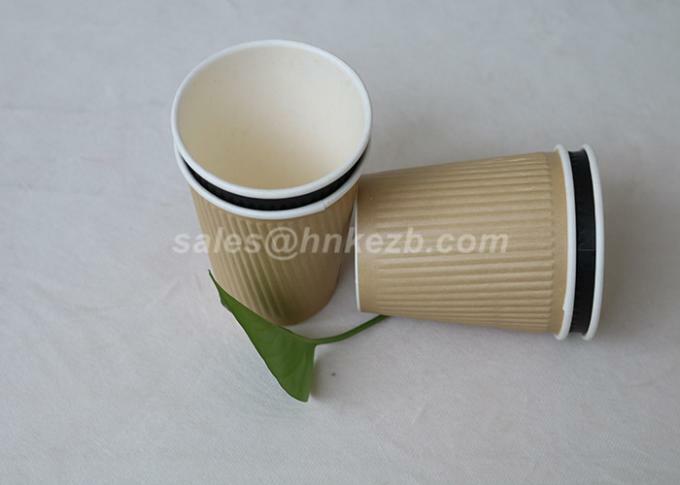 To prevent spilling, these cups come with special cover lids. 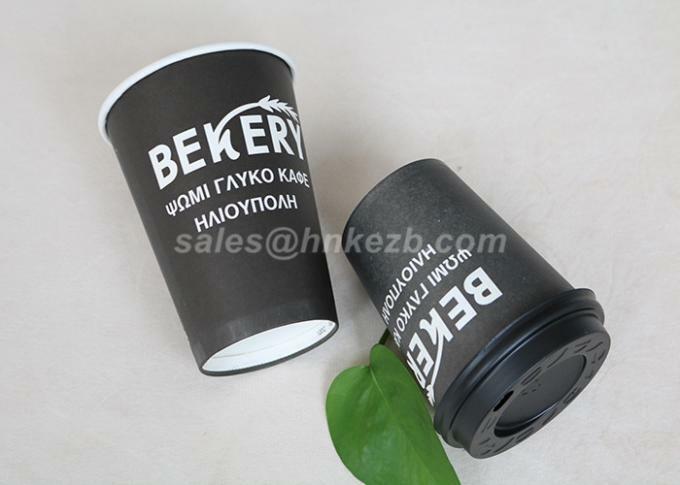 Classic Kraft color of these cups will give a special charm and recognition to concession stand, snack shack, or other to-go establishment. 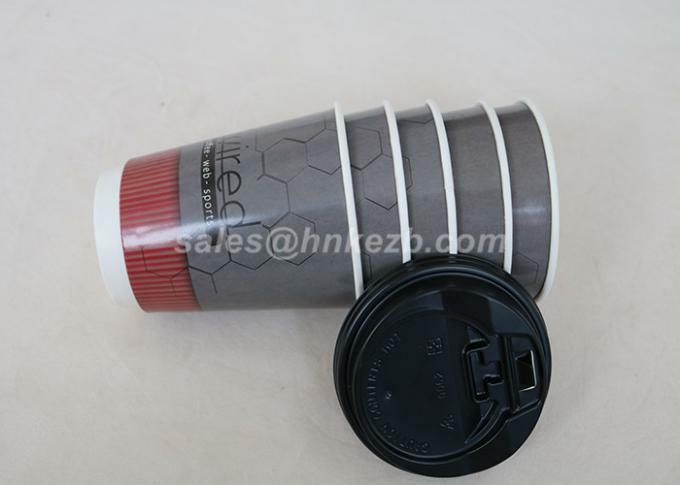 Customers will definitely enjoy sipping their coffee, tea or cappuccino out of these cups!